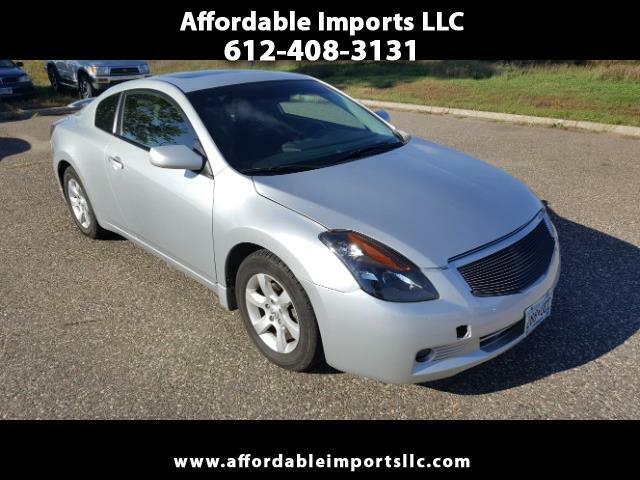 2008 Nissan Altima S. Runs and Drives Great.. Excellent fuel economy; handsome new styling; roomy interior; premium tech options. Accident History. Prior Salvage Title. We've got financing available, super convenient with immediate delivery for those who qualify..FOR ADDITIONAL INFORMATION OR TO MAKE APPOINTMENT CALL 612 408-3131. 7751 Hwy 10 w #8 Ramsey MN 55303.